Welcome to Fantasy Football Captain Picks Gameweek 26. Welcome to Fantasy Football Captain Picks Gameweek 26. 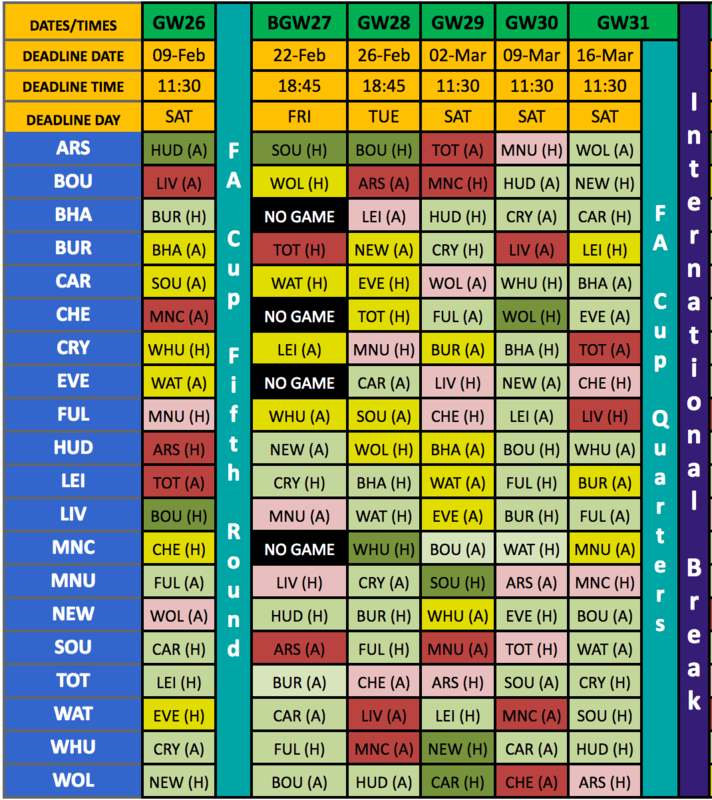 We are coming into the last gameweek before the proper blanks and doubles start up so enjoy the peace (however relative) while it lasts! For the first double gameweek of the season we had Everton and Man City play twice, so many, me included, gave the armband to Sane which so far has backfired massively! Obviously, City are still to play Everton and Sane could repay us faithful managers in that game but I’m not holding my breath. Especially since fellow Cityzen, Sergio Aguero, nabbed yet another hat-trick in his illustrious career. What drives me mad is the fact I had a gut feeling this would happen and I told my ‘site brother Rosco’ that Sane, Pep, or both would screw us over and I wanted to cap Haz but instead I followed the herd like the meek, scared, little lamb that I am. This has led me to vow that for the rest of the season I will play carefree and go with my gut, which I am doing in this article by tipping who I feel could do well, even if they are a Bosnian wingback that plays in a defence that is about as useful as a condom machine in the Vatican! Well let’s move onto my picks as I don’t want to keep you in suspense over the amazing options I have laid out for you! 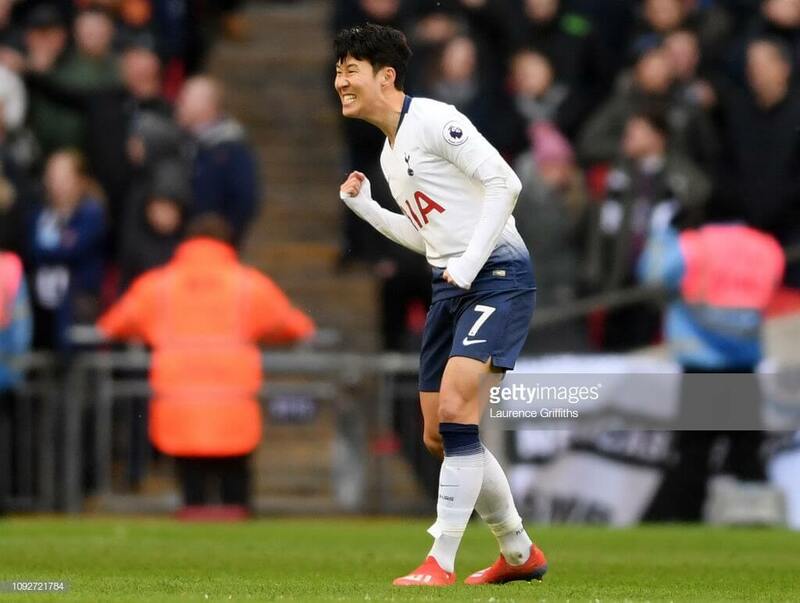 Having Son is a no-brainer as he has been absolutely phenomenal for Spurs and FPL managers in recent weeks even after the fact of having to go serve his international duty which he also did well on! Since Gameweek 13, Son has grabbed ten goals and seven assists, with three goals and two assists in his last five outings. Everyone and their mother have been bringing Son in over the last few weeks and rightly so with this form. The reason I have put him fourth on this list is because of Leicester! They are a weird team to play lately and the evidence is the fact they have beaten Chelsea, Man City and drawn against Liverpool in the last few games but lost to Wolves, Southampton and Cardiff. As I am writing this they have just finished playing Man United and they did indeed made it very difficult for the Red Devils, despite a 0-1 defeat. This is the main reason I am wary about capping Son; with the likes of Kane and Alli out and with the unconvincing win over Newcastle I don’t think Spurs will find it a walk in the park versus the Foxes, so Son is an option, but I would also be tempted to look elsewhere! 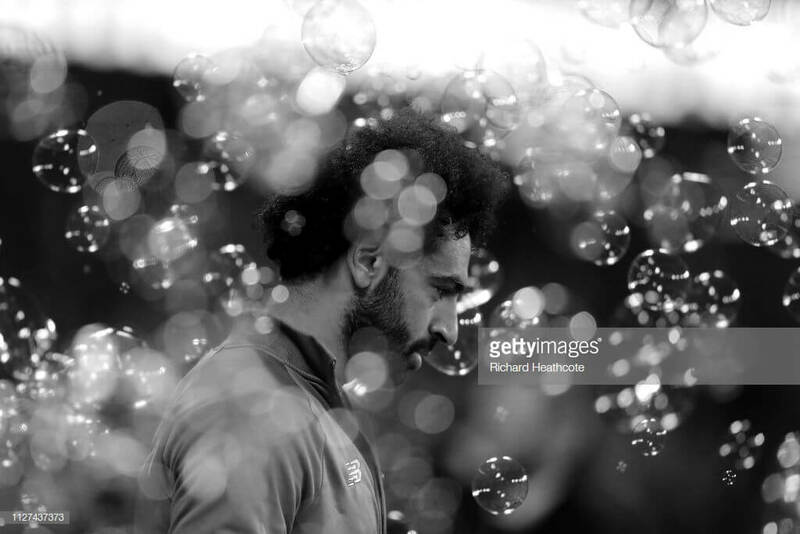 He did blank when Liverpool played West Ham under the London lights on Monday evening, so I can’t state too much on his ‘current form’ being startling, other than the obvious and that is Salah’s usual consistency still attracts me here. He may not score big every week but every other week he is chipping in with a goal or an assist, throw in the odd point for a clean sheet and any possible bonus points, and this leads to plenty of points. In fact, since gameweek 13, Salah has got 106 points; or just over an average of 8 per week. This a great points haul and with Liverpool coming into the business end of the season with City, and now Spurs, hot on their tails they will need to have their Egyptian Pharaoh in top gear. We all remember how Bournemouth have caused Liverpool problems in the past, but they don’t often stop the Reds from scoring. In fact, in the return fixture back in GW16, Salah scored a hat-trick, got a clean sheet and all three bonus points for a total of 21 points. Now, I for one am hoping he does the same but Bournemouth have just smashed Chelsea 4-0 so you have to be a little wary. If you don’t fancy Salah for the armband, I have a few more choices for you below. Ole Ole Ole! What a turn around he has produced at Old Trafford. I will admit that when I heard he was going to be the interim manager I was sceptical and thought there wouldn’t be much change as he isn’t the greatest manager, but I must post an apology because boy was I wrong! Since the Norwegian came in back at GW18 he has gone on a ten-game unbeaten run with seven wins out of eight in the Premier League. 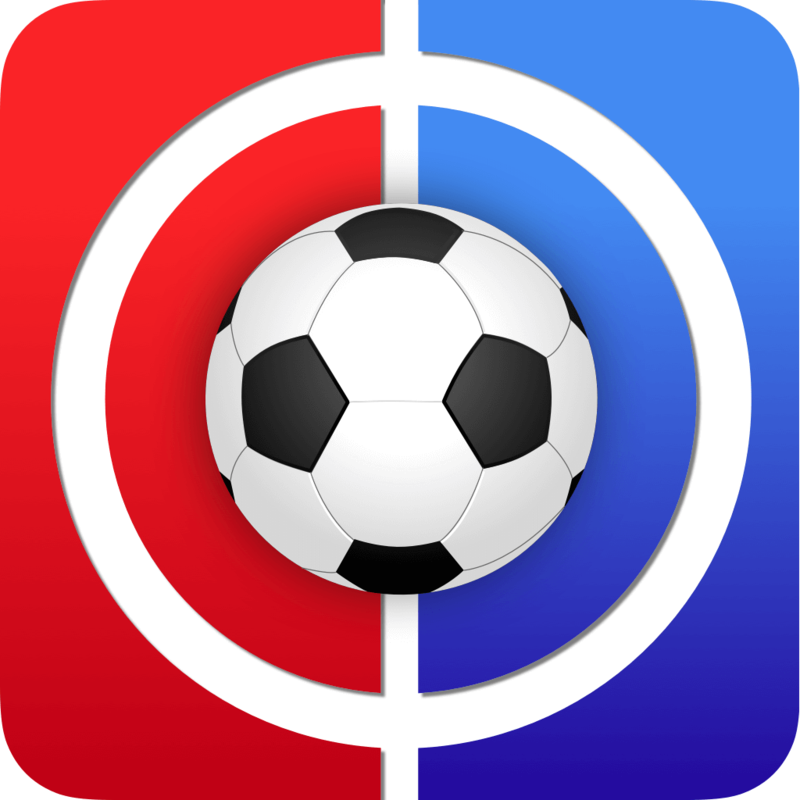 It started out all guns blazing with goals galore but over the last four weeks they have only been winning by a one goal margin, but three points is three points no matter how you get them. 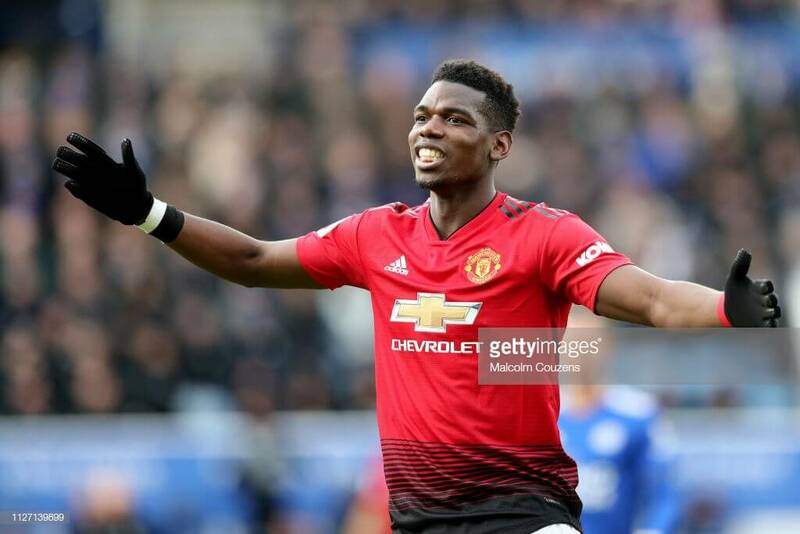 The key to Ole’s reign has been the revitalisation of Paul Pogba; the Frenchman is like a new man scoring six goals and getting six assists in those eight games which is an average of 9.4 points per game and what a return that has been. Now I don’t have the Frenchman, instead I went with his new partner in crime, Marcus Rashford, who like Pogba has been transformed under the new manager as he too has six goals in those eight games, but he is less of a creator with just two assists to his name in that time. 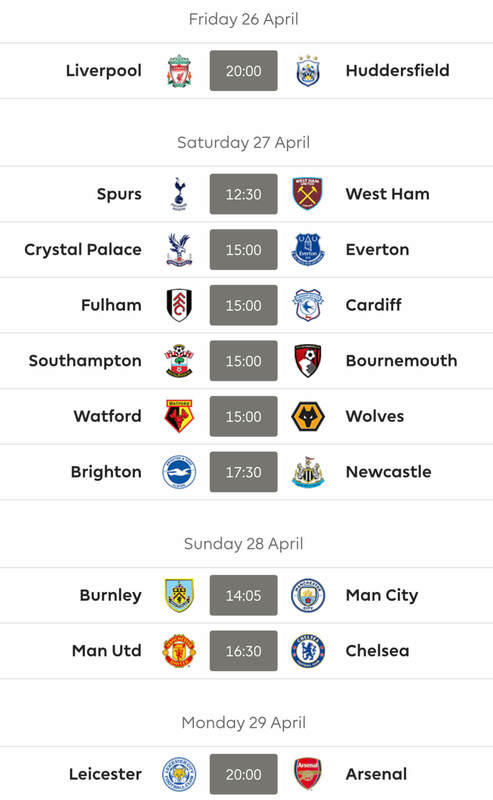 Overall if you have either player it would be a smart move to consider capping them against a Fulham side that have conceded forty-nine goals this season, thirteen of which came in the same time period since Ole took over at OT, so it would be remiss of me to not include one of the Red Devils due to fan bias! This is an obvious captain choice that should not need much persuasion from me, but I guess it’s my job to write something; so here goes. Huddersfield have been on a downward spiral for a few weeks and this is being shown big time by the goliaths in the Prem like City and Chelsea who have beaten the Terriers 3-0 and 5-0 respectively in only the last three games. This should point to Arsenal enjoying the same sort of success as their fellow top six teams. I would expect the Gabon striker to be at the forefront of this success. He has been great for Arsenal this season creating a nice partnership with Lacazette up front. 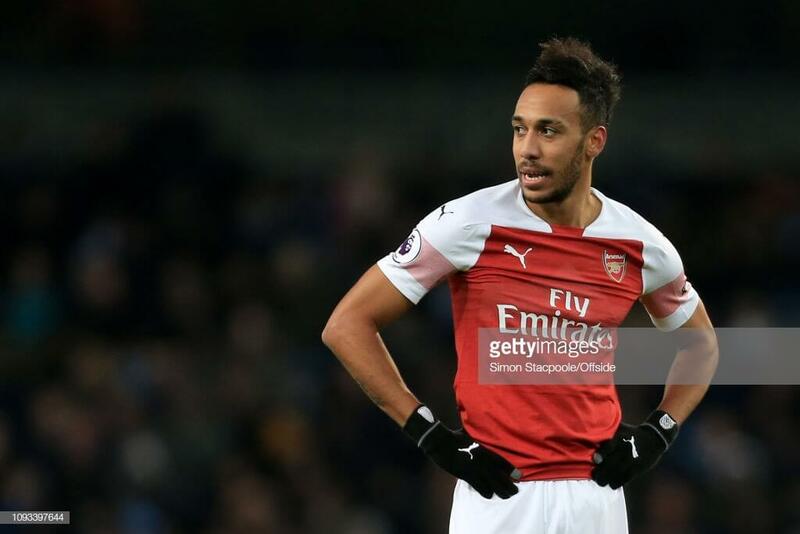 This has led to Auba getting two goals and two assists in his last five games which took his total to fifteen goals and six assists for the season. Auba would be my first choice for the armband and I am actually in the process of trying to add him to my team! You should all know me by now; I love a differential, so I didn’t want to leave you all wanting by not including an off-the-wall captain pick, but hear me out as this one might not be that off-the-wall! The Bosnian left-back has been very attacking in recent games and this has seen him get two assists in his last five matches and add his obvious attacking threat to a very likely clean sheet, given the opposition, and he could be in for a haul. 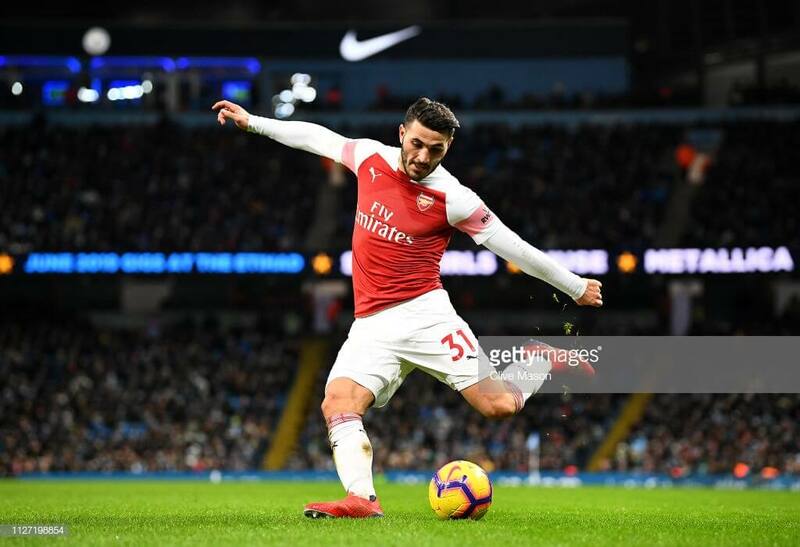 I would be looking at Kola as a differential and for managers that need to chase in their mini-leagues, and make up points, he could be a good choice. It won’t be for everyone and most probably won’t do it, but fortune favours the brave as they say! Gotta fear for Pool again this season. Losing points from must wins. Lookig at their remaining fixtures, Liverpool have got 6 ‘easy fixtures’ compared to City’s 4. Liverpool also don’t have as many distractions as City do (e.g. FA cup). It’ll be close, but yeah, they’re dropping needless points and their goal difference is slightly off the pace (City’s +46 to Pool’s +41). Laporte Goal!!! Woohoo. That takes some of the sting out of Sterling on the bench! Sane off 58 mins…what a DGW (C) ! Can’t help other than smiling. Forget it and move on….sold Anderson for Sane with so much hope and he is my only City player. Wastage of 1 FT and loss of 8 points…and many thousands of OR. Captain Sané 1 point wonder. Cripes. On comes Sterling. Arghghghghh. After 58 mins… is 2 more minutes too much to ask for? The guy 1 place above me in my ML had Aguero (TC) and Laporte. 77 points between them. I didn’t want to watch the game tonight. I just checked now. A real disaster. I’m about to cry.